You didn’t really think Google would let Amazon dominate the headlines with news of Alexa-powered device sales achievements for very long, now, did you? After all, the younger, trendier Google Assistant was also deemed smarter and more intuitive a number of times by different analysts of late. At CES 2019, the Mountain View-based search giant is doing what it usually does at these major trade shows, installing billboards, welcoming visitors with every type of promotional material known to man, and casually flaunting impressive accomplishments in blog posts disguised as year-in-review stories. 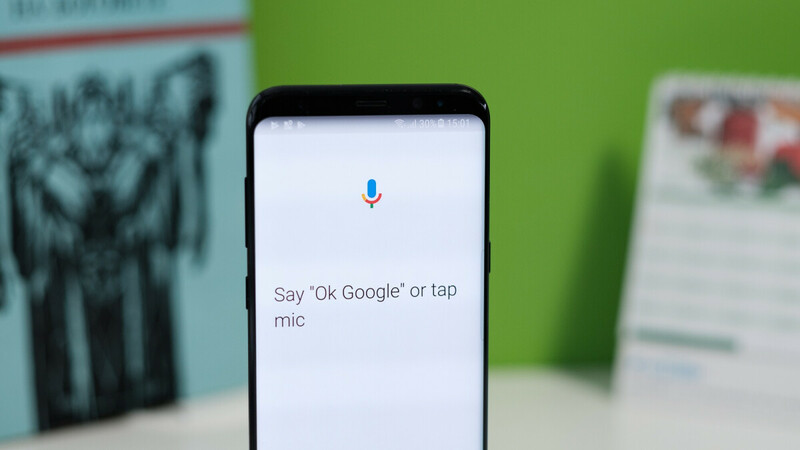 In recapping how the Google Assistant “became more helpful in 2018”, the company leads with an interesting prediction. By the end of this month, its Alexa “killer” is expected to be available on one billion devices around the world, up from “only” 500 million last May. That’s an astonishing growth rate, and one billion devices sure beats Alexa’s 100 million tally. Then again, most of the smart speakers, smart displays, and other smart stuff equipped with Alexa sell primarily because they include the assistant’s artificial intelligence, not to mention a large part of those gadgets are also manufactured in-house by Amazon. While Google has been remarkably boosting the sales figures of its own smart speakers over the past year or so, it’s easy to imagine a huge chunk of the billion devices featuring its assistant are Android phones built by other companies, which were selling in large numbers before Alexa’s rival was born in 2016. Nonetheless, reaching this billion milestone so soon is a great feat, made possible (at least in part) by all the recent upgrades and improvements of the Google Assistant, including new languages, expanded smart home management, natural conversation capabilities, Broadcast replies, step-by-step cooking instructions, notes and lists, smart suggestions, ride-hailing, and movie ticket purchases. Google have Lie to all Belgians because they have broke the promisses to support also Belgium Dutch. Unfortunaly they support only the Netherlands. And it's an utter joke compared to Bixby, I feel sorry for you Pixel guys.